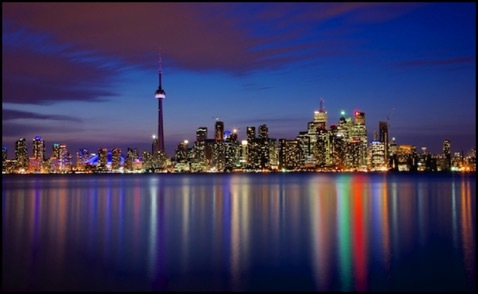 Join us in Toronto, Ontario, Canada April 20-22, 2017 for the thirty-fourth annual conference. I.S.E.B. invites academics, teachers, graduate students, researchers and anyone who engages aspects of biography in their writing, teaching, research, or other professional endeavors to submit proposals for our annual conference. Previous papers have come from a variety of disciplines including history, education, English, religion, and many more. We encourage submissions from graduate students. Possible topics include but are not limited to the following: Collective biographies, role of biography in the history of education, biography and fiction, general biography, plot structures of biographies, biographic criticism, publishing biographies, feminist approaches to life writing, oral history, experimental approaches, ethical issues, methodology, and the use of biography in classroom instruction. PROPOSAL INFORMATION: The refereed conference invites individual papers and panel discussions; other presentation formats are welcome. Generally, the conference schedule allows 30 minutes for individual papers (includes discussion time), and 60-75 minutes for panel discussions and other kinds of presentations. 1) A title page which includes title, name of author(s), address, and e-mail. Optional: telephone # and fax #. 2) A 250-350 word abstract describing the importance of the topic, the approach taken & the need for any technology. 3) Please state any time and day that you cannot present. ALL persons presenting papers MUST be current in ISEB dues. NOTE: Conference Registration fee is a separate fee from membership dues. * Conference Registration: $195 (U.S. funds) BEFORE April 1 (includes lunch); $215 (U.S. funds) AFTER April 1 (includes lunch). * Subscription to Vitae Scholasticae is $40.00 (extra charge for students or non-members). * Hotel information coming soon! Checks and money orders (in US funds only) made payable to International Society for Educational Biography.